Telecommuting and remote offices are on the rise and will likely continue to grow in popularity as technology that makes it easier and easier to remain in touch with coworkers improves. Currently more than three million U.S. workers work remotely at least part of the time. Workers enjoy the flexibility and convenience of working away from the office, while employers can save money on office space by cutting down on the amount of square footage they need to rent. Many organizations are even starting to see working remotely as another benefit they can offer employees. Human resources experts are seeing that plenty of employees are willing to give up other perks and benefits in exchange for being able to work remotely, at least part of the time. 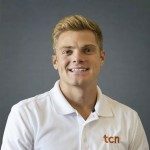 Given the flexibility and relatively low cost of equipping team members with VoIP connectivity, it’s low hanging fruit. Especially in creative fields like marketing, public relations, and communications, there is less of a need to have the team in the same room at the same time, and working remotely can allow team members to hunker down and really focus on a project. However along with the benefits, remote worksites do pose some issues. Communication can suffer when teams aren’t in the same location. Thankfully, Voice over Internet Protocol (VoIP) and other virtual communications systems are helping agencies and offices stay connected. Because it’s internet-based, VoIP systems aren’t limited to any one location. All anyone needs to tap into a VoIP network is an Internet connection and device with a speaker and a microphone. For agencies with teams spread out across multiple locations, this is good news. Sending employees home with an Internet-enabled phone or allowing them to log into your network from their computer is all you need to do. Even more promising is that mobile providers are allowing more access to VoIP. When marketing and PR firms are working on a campaign, it’s likely that team members will need to share a variety of content from text to images to video. Fortunately, online telecommunications allow you to share all types of media. VoIP systems that offer text services as well as audio make it easier for coworkers to quickly check in with each other when they have questions or need some feedback. For agencies that rely on creative talent, virtual communication systems offer another benefit: Your talent can come from anywhere. 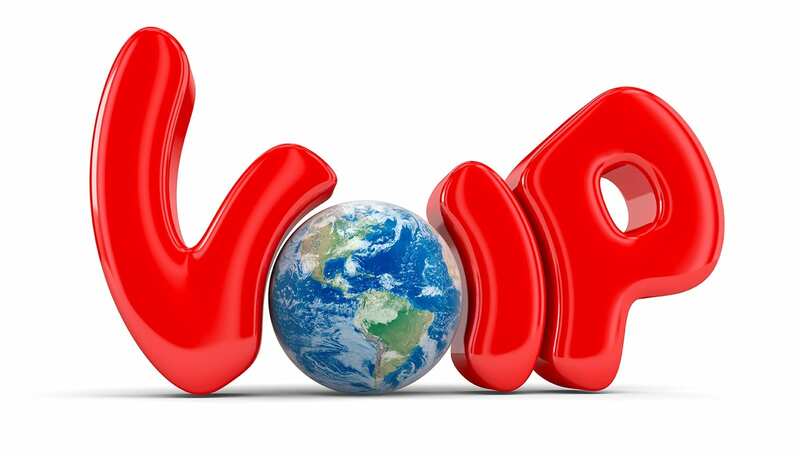 Because VoIP is Internet-based, there are no long distance or international calling fees. This also opens the door for agencies to have development and design teams on both sides of the globe, keeping in touch, and putting out work faster. For more information on how to work smarter with technology solutions for the modern call center, check out our Top 10 List When Considering a Cloud-Based Contact Center Solution whitepaper.